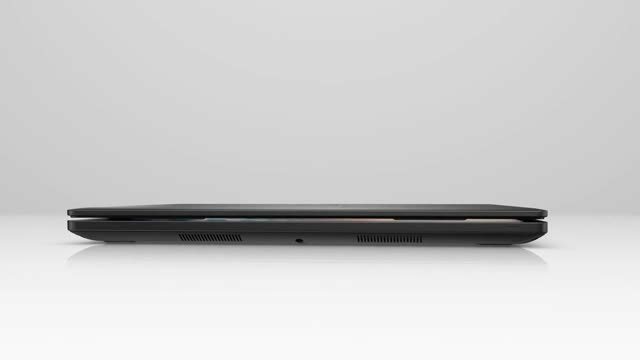 Your Latitude 14 features a durable, built-to-last chassis that ensures your system can withstand real-world conditions. Advanced processors deliver the power you need for optimum productivity. The DDR4 memory boosts transfer rates while using less voltage, making your Latitude 3480 run faster and more efficiently. VGA, HDMI, RJ-45 and USB ports let you go dongle free and accommodate your legacy connections. The extended 180-degree hinge is smooth, flexible and durable so you can collaborate effectively. 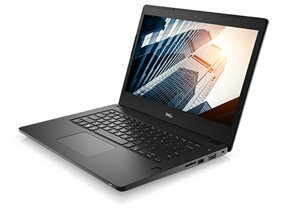 Dell Latitude 3480: First-class business protection.